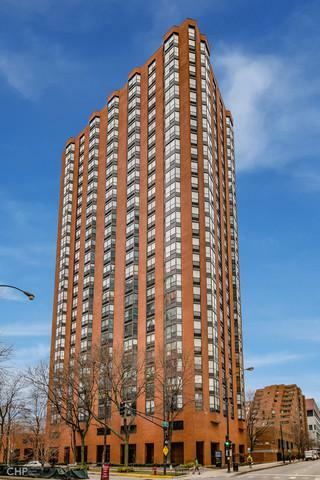 This 2BR/1.1Bath Loop unit is a must-see. 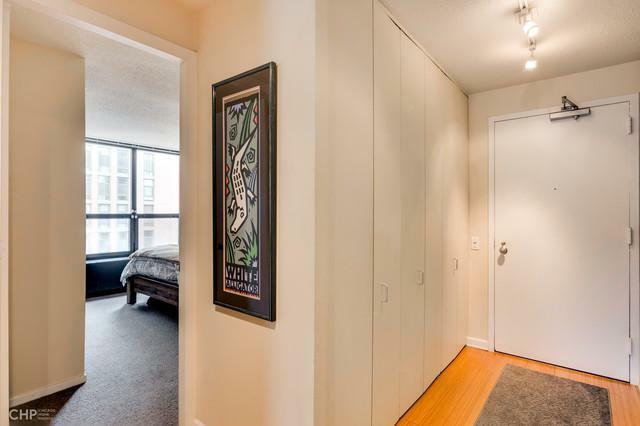 The L-shaped living and dining rooms are filled with natural light and offer gorgeous views of the surrounding city, including the famed Willis Tower. Lots of large closets with plenty of storage. The condo features two generous and similarly sized bedrooms with a walk-in closet and half bath off of the master. 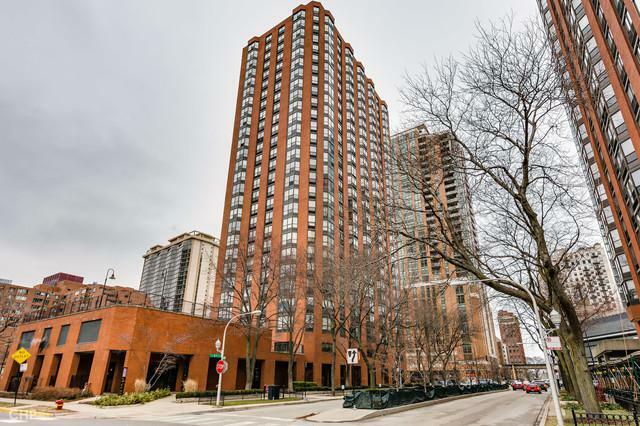 Pet-friendly building with a remodeled pool & sundeck with unobstructed views of the Loop skyline, door staff, on-site management, BBQ patio, fitness center, party room, dry cleaners, salon & restaurant. 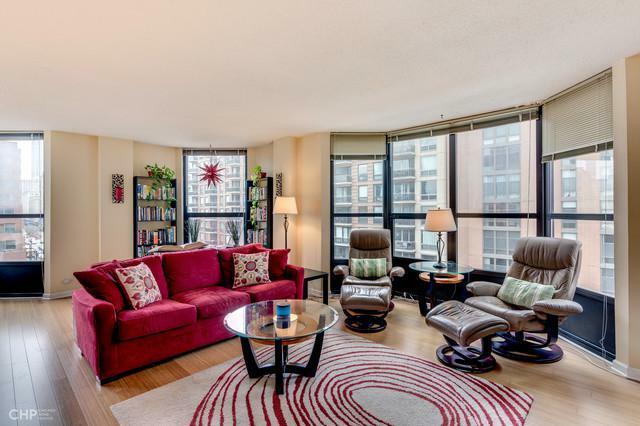 This condo is conveniently located right in the Loop, a short walk from entertainment, dining, public transportation, and more. Sale/rental parking avail at 801 building next door.